Recipe for adventure… Unravel the mysteries of Asura in a twisting tale of betrayal and murder. Serve up an adventure with juicy chunks of tactical combat and spicy randomly generated maps wrapped in a charming role-playing game inspired by twisted fantasy and fairy tale. ©2015 Grimm Bros, LLC. 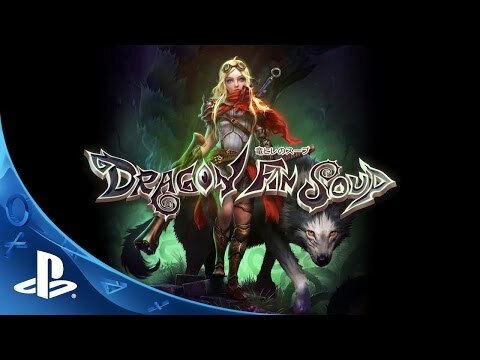 Dragon Fin Soup is a trade mark of Grimm Bros, LLC. Created and developed by Grimm Bros, LLC.